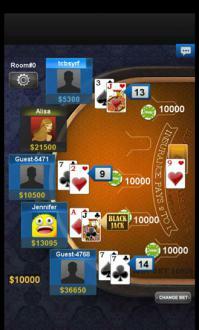 AE Blackjack Online | Игры для Windows Phone | Приложения+игры | Windows Phone Live! 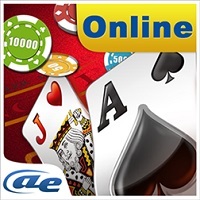 Online Blackjack here! 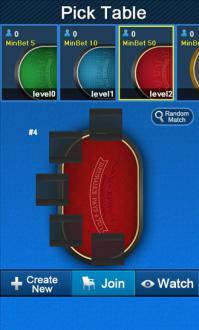 Experience the thrill of real casino with your friends now! Any feed back please email us, because we can’t reply on comments. Thanks very much for all your support in our games! Join a room and choose a table, place your bets then start to play a fast-action Blackjack with real people all over the world real-timely. So exciting! Seven famous casinos in Las Vegas, Real and fantastic design, awesome vivid sound, as well as smooth gameplay, witch will give you a real and addictive gambling experience. Special bonus gives you an extra income. 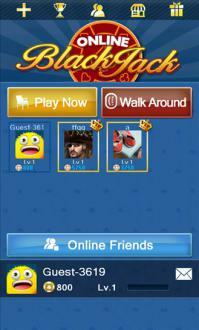 Log in with your Facebook and get more bonuses! If you like Roulette, Baccarat, Solitaire, Spider, Video Poker, UNO, Texas Poker, Card Ace: Casino, Slot, dice, or other live gambling game, you shouldn’t miss this game! Get it now! Have a good luck!